Outbuilding(s), Outdoor Living Space, Sunny Area(s), Swimming. Garden View, Hills View, Open View, Panoramic, Pastoral View, Scenic View, Swimming Pool View, Valley, View. 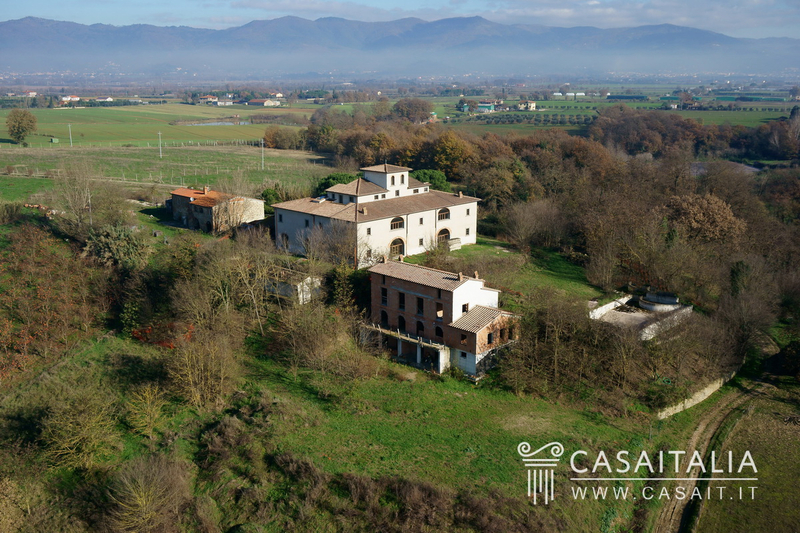 Large property estate with old renovated farmhouse and divided into 14 apartments, building to be completed with 4 apartments and possibility to build further 390 square meters. Land of 4 hectares with swimming pool Geographic position Halfway between Cortona and Arezzo (both 19 km away) and only 7 km from Castiglion Fiorentino, Antica Leopoldina was a large rural property built in the XVII, as a result of a work of hydraulic restoration and remediation of a big part of the valley. 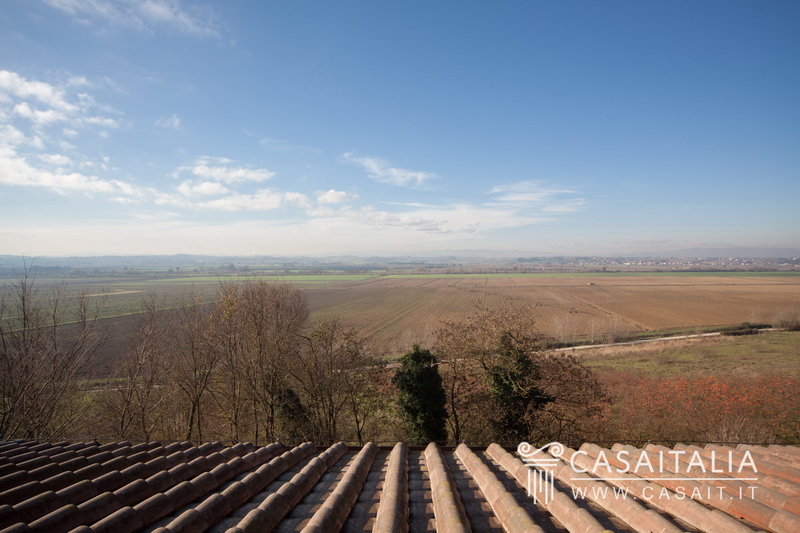 The location is hilly and scenic, with views over the Val di Chiana. 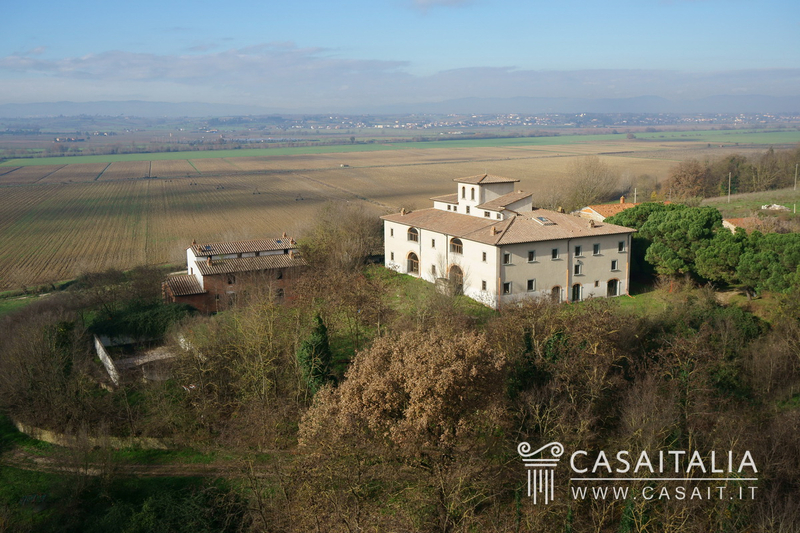 The nearest village is located just 3 km away, and important cities of central Italy such as Perugia (68 km), Siena (69 km) and Florence (85 km) can be reached in an hour. 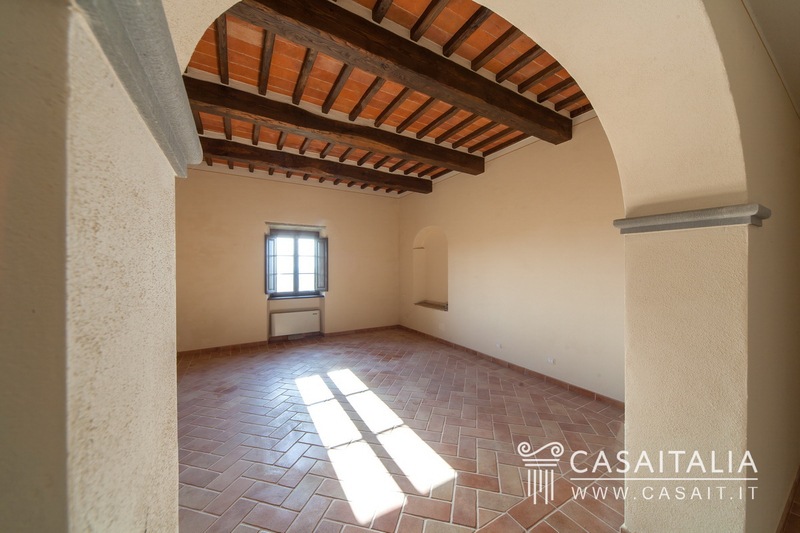 Description of buildings The property is composed of: - the Leopoldina, originally the home of the peasants, has a gross surface of 1919 square meters of multiple layers. 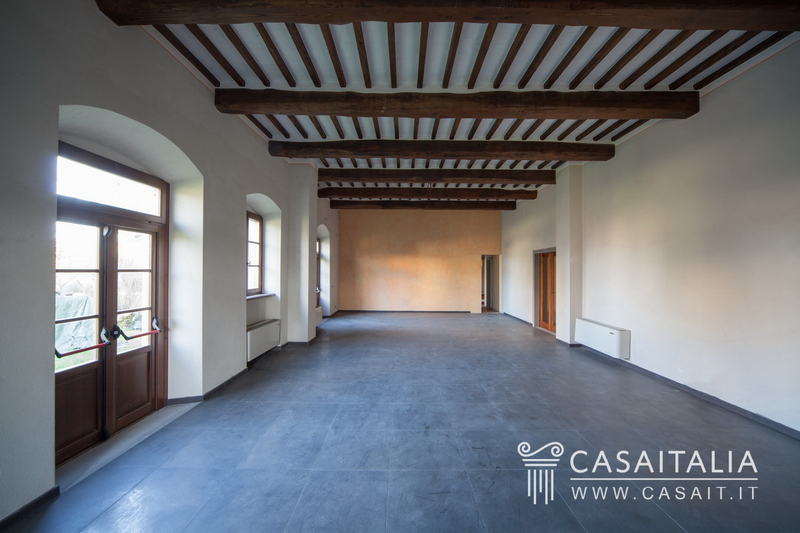 Inside it were made 14 apartments ranging in size from 40 to 100 square meters, a boardroom (for 60-70 people), a small restaurant, bar and fitness room. 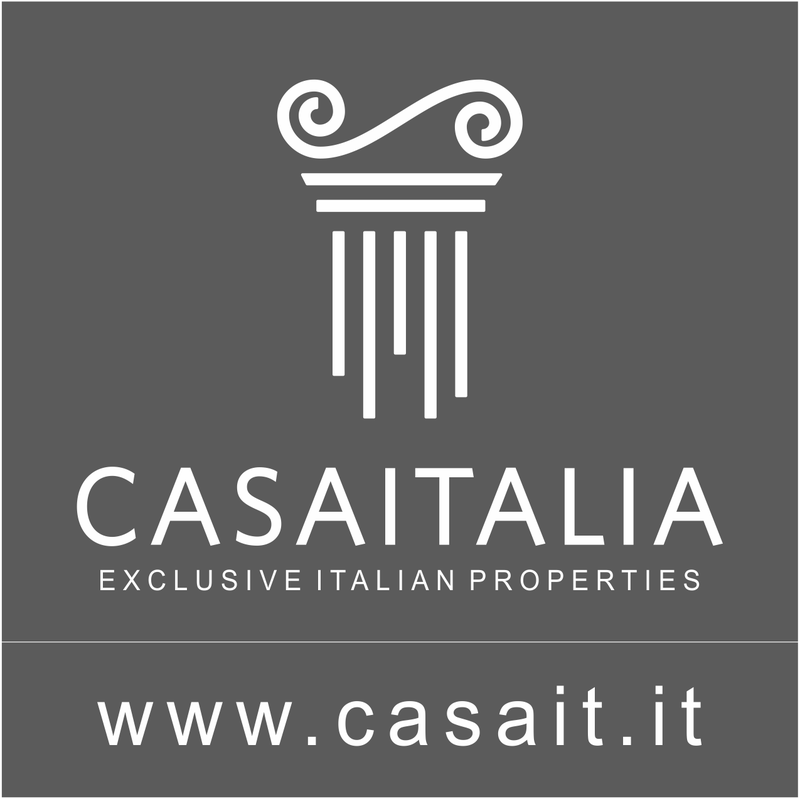 The building currently has a tourist accommodation; - a building of 595 gross sqm (430 gross sqm as well as 165 sqm of basement), renovated in raw state, with inside it four apartments for habitation use; - a building of 60 square meters for warehouse use; - The structure of the pool made of reinforced concrete in dimensions of 10x20 m. There is also the opportunity to build two structures for technical services, for a combined 160 sq.m in total, and another building, also for non-living purposes, measuring around 230 sq.m. State and finishing The Leopoldina has been renovated preserving the original appearance. 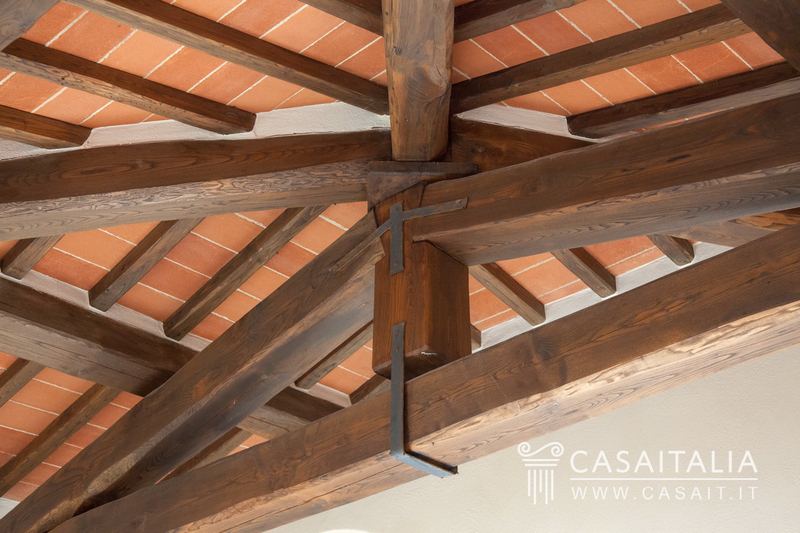 The construction techniques and the interior finishes have favored the use of selected materials with biological criteria. 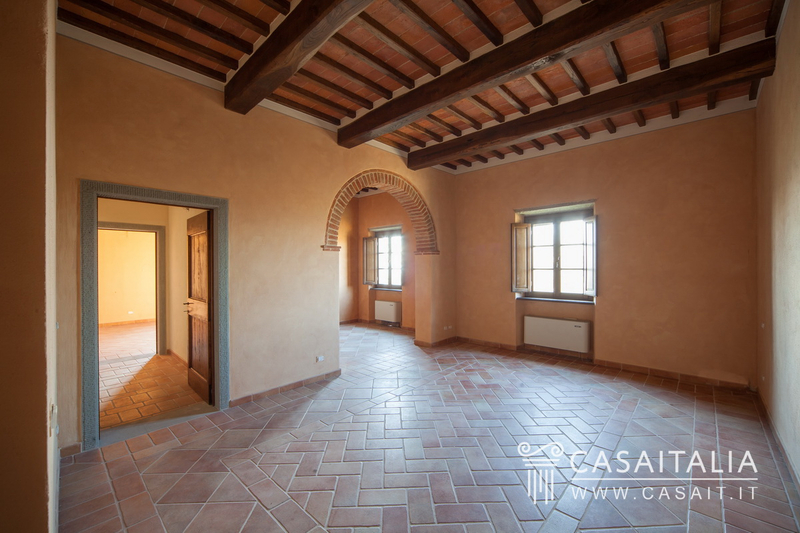 The floors are in terracotta, beamed ceilings and terracotta tiles, the plastering and the squaring of the doors are in stone. 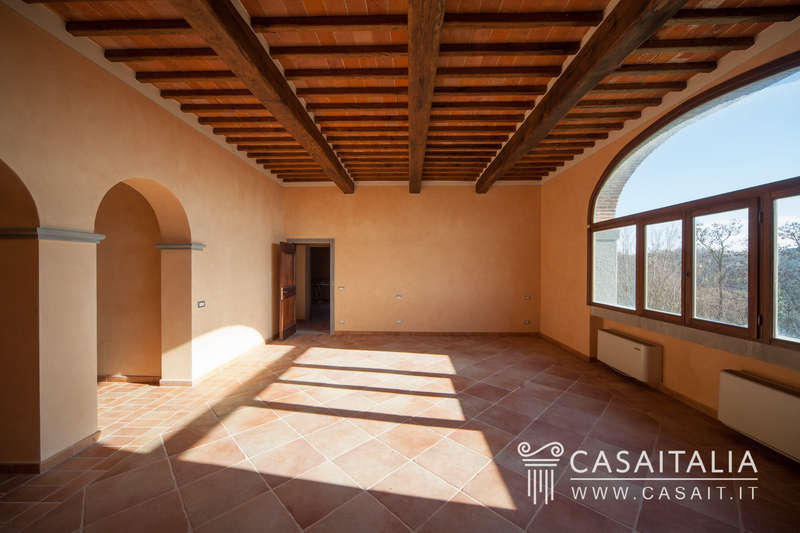 The building of 595 square meters (430 gross sqm as well as 165 sqm of basement), is currently in raw state. Inside it were realized 4 apartments. The other buildings, to be constructed, have project already approved and concession fees already paid. They will host another 8 apartments, the changing rooms of the pool and warehouses. 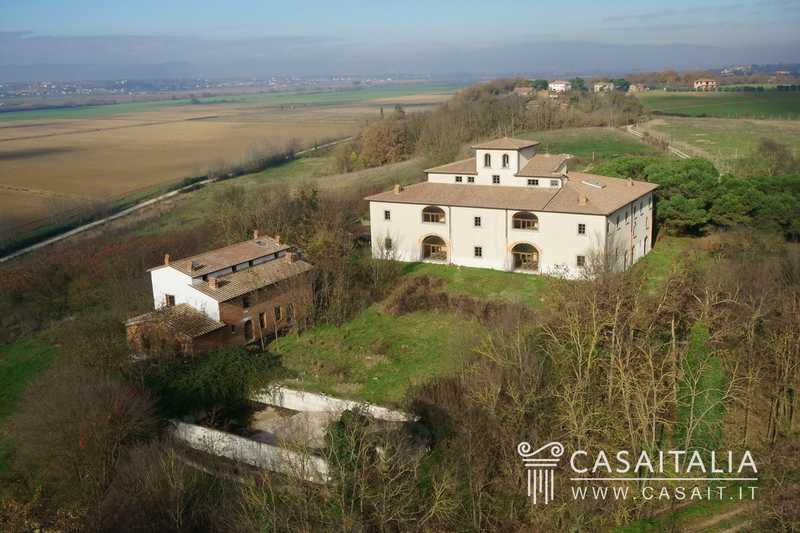 External areas The property includes about 4 hectares of land, partially wooded. In the area surrounding the buildings was planned the construction of green areas for guest use, parking and swimming pool, whose concrete structure has already been implemented. 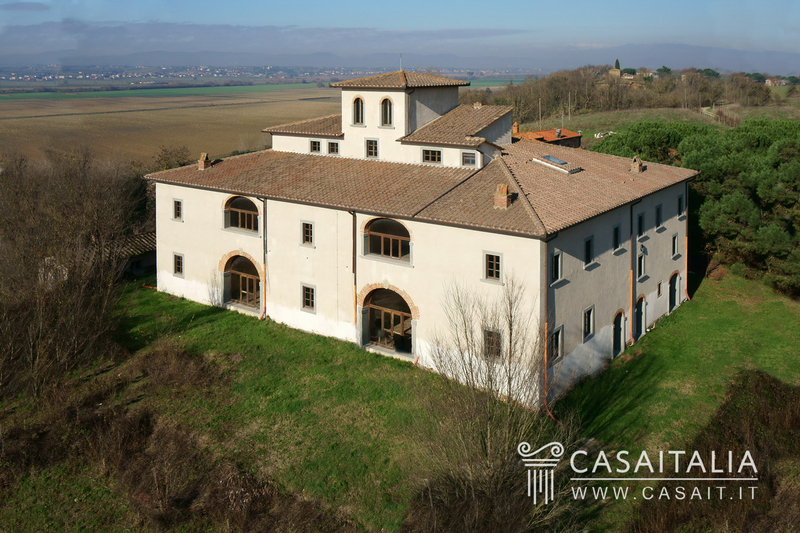 Use and potential uses Antica Leopoldina is located in a very interesting zone, from the perspective tourism and hospitality, a short drive from Cortona (19 km) and about an hour's drive from Siena, Florence and Perugia. Certainly, due to its size, and to the subdivision in apartments, it would be appropriate to maintain the vocation accommodation, even if there are no alleys used as a house.